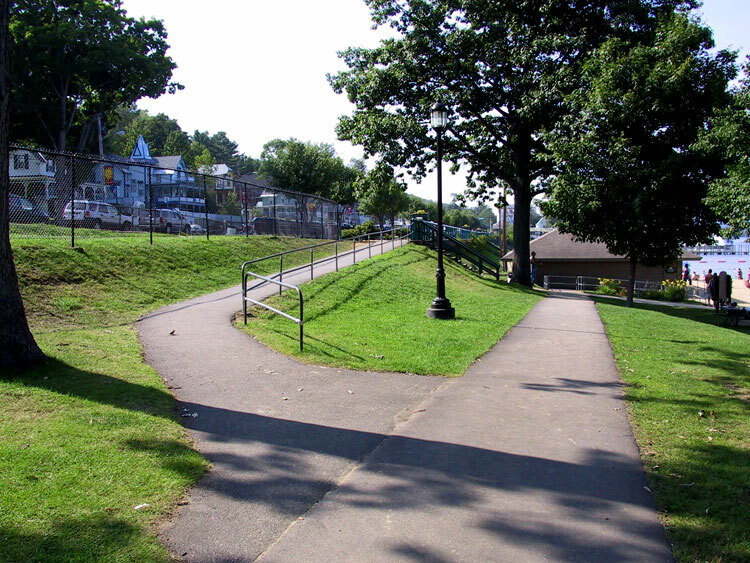 At the boardwalk’s start is the first way down. 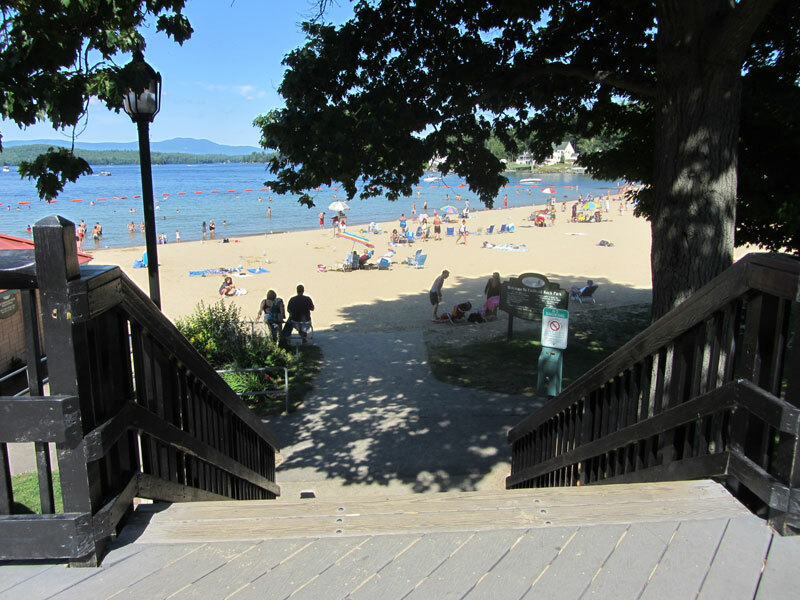 Stairs lead down to the middle of the beach, where the picnic area and the bathhouse (1962) are located. 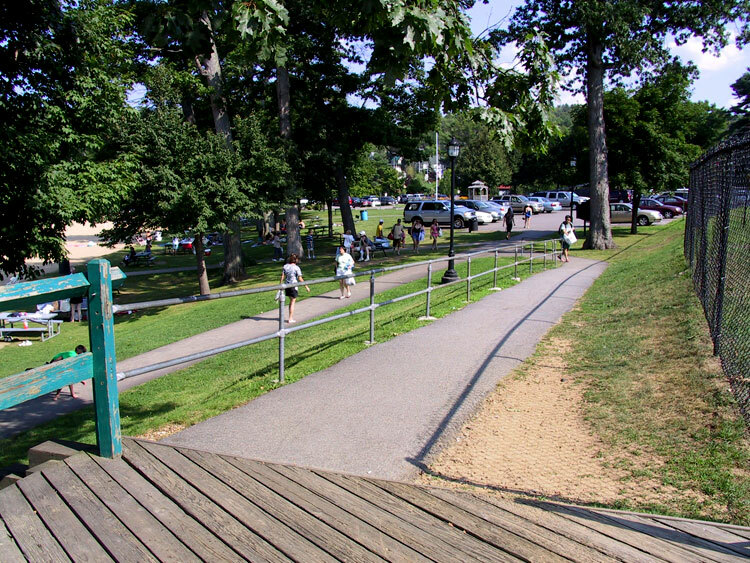 Here there is also handicap access to the beach via an adjoining ramp.